Please enjoy and learn from the following website links compiled by the staff of Winter Park Veterinary Hospital. We strongly believe in client education and while we cannot medically endorse or take responsibility for any views presented on the following pages, we believe they offer our clients valuable educational opportunities. We kindly ask that any medical questions be addressed directly to our hospital staff. General Pet Travel Information - Need to take a trip with a pet? The following page offers support and information on traveling with pets, including a search are of pet friendly hotels, campgrounds, restaurants, activities and services in your area. Places to go with your Pet - Offers pet friendly destinations throughout the world. Great resource recommended by our clients. Cornell University is on the cutting edge of veterinary medicine and provides a very informative site for both professionals and pet owners. Purina Weightloss - Like humans, pets can be overweight and this can drastically affect an animal's health. Click here to see a great project by Purina that focused on weight reduction in a group of seven animals. Morris Animal Foundation - An all-inclusive site providing information for all types of pet owners. They provide great resources to pet lovers everywhere so check them out here. Winter Park Lost Pets - Dedicated to reuniting pets with their owners in the Winter Park area. Pet Insurance Questionarre - Twenty great questions every pet owner needs to ask their prospective pet insurance company. Dogs' Heart - Learn about how to keep your dog's heart healthy. Pick the Right Puppy - Important information on choosing the right dog for your family. Feline Center at Cornell - Fantastic general informational tool on cats. Toxins for Cats - Learn about plants that can be toxic to cats. Rabbits - Do you love rabbits? Or are you just interested in learning more about them? The following site provides educational information and seeks to promote rabbit wellness and adoption. Orlando Rabbits - Information for rabbit lovers in the Central Florida area with all the above information focused on your local area. Daily Bunny - For cute bunny pics every day of the week. Bird Supplies - For unique bird toys and supplies. 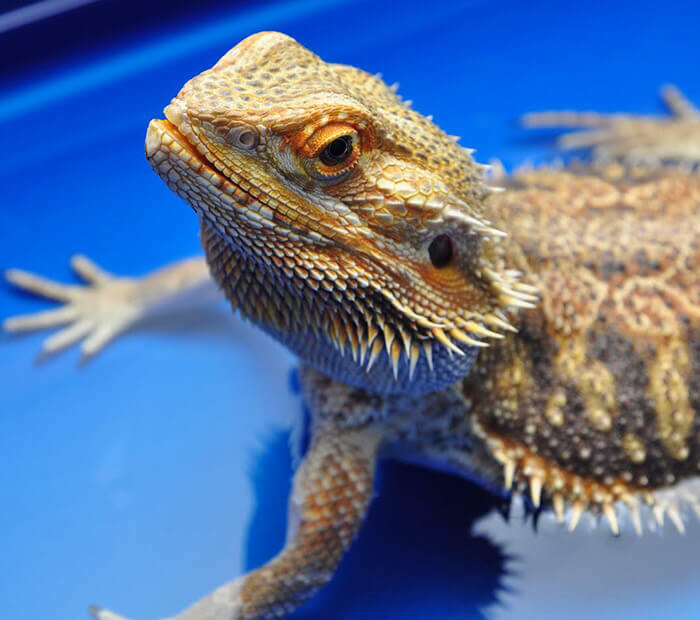 General Reptile Care - Reptile and especially green iguana information. Exotics - The following site has some fantastic resources for most of the exotics we come across. Audubon - WPVH has supported the Audubon Society for 25 years. Learn more about how this great organization helps our bird friends in the wild. Adopt a Bird - WPVH actively supports the Audubon Society and you can also help these beautiful creatures.